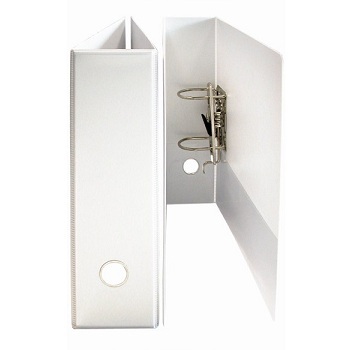 Lever Arch Insert Binder with reinforced metal finger pull (hole in the spine) for easy access to your filing. Clear horizontal pocket inside front, back and spine. Finger hole on spine. 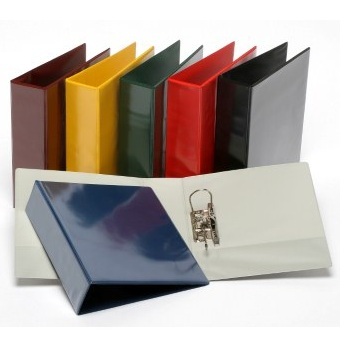 A4 size - 70 mm capacity - only available in White colour.